Providing you the best range of y lead valves and antimonial lead valve with effective & timely delivery. 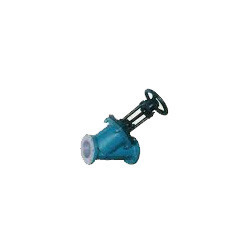 We, at R.S.Samant, offer world's best quality lead valve at best economical price. 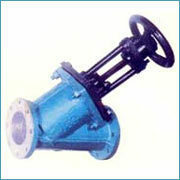 Provided with some of the basic features of gate valves they have less resistance to flow allowing close regulation. They have long working life and are frequently selected for handling viscous liquids or slurries, and used mainly in H2SO4 handling. We, at R.S.Samant Engineering Pvt. Ltd. offer world's best quality Antimonial Lead Valve at best economical price. 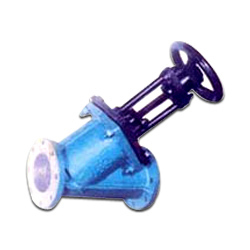 Provided with some of the basic features of Gate Valves they have less resistance to flow allowing close regulation. They have long working life and are frequently selected for handling viscous liquids or slurries, and used mainly in H2SO4 Handling. Looking for Y Lead Valves ?